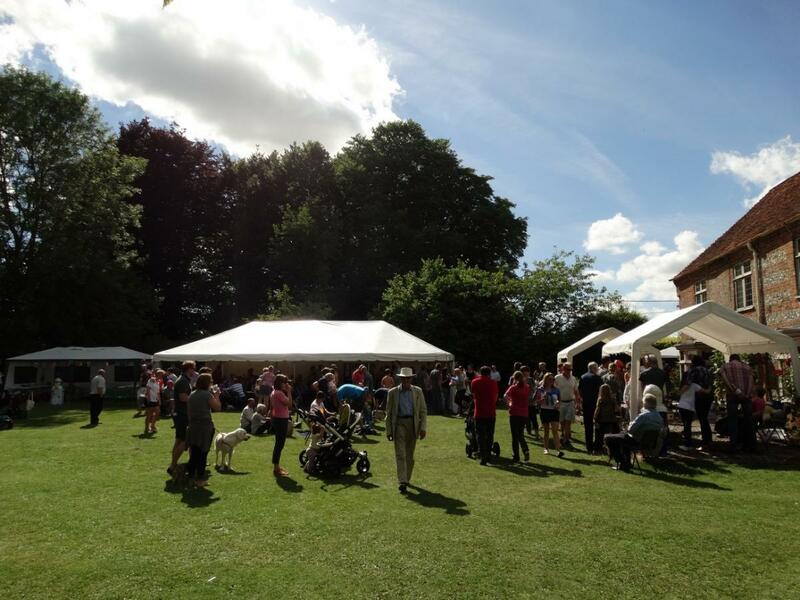 Whether you need a Tea Tent for your village fete, extra tables for your school sale or a complete venue for your Village Ball, Pole to Pole Marquees are able to supply a wide variety of marquees and accessories. 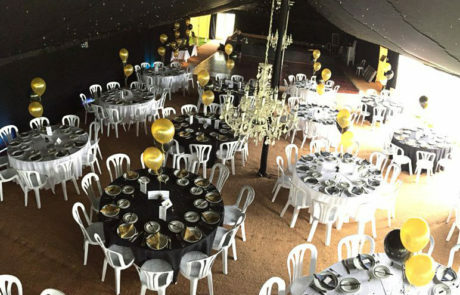 Dinner Dances to Village Fetes: marquees for every event, style, size and budget. 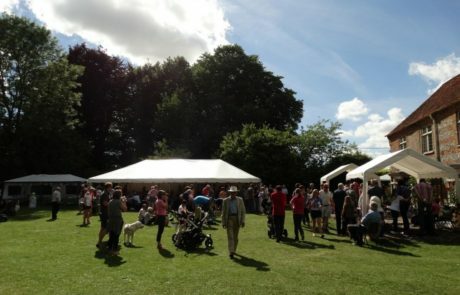 venue for your Village Ball Pole to Pole Marquees are able to supply a wide variety of marquees and accessories. 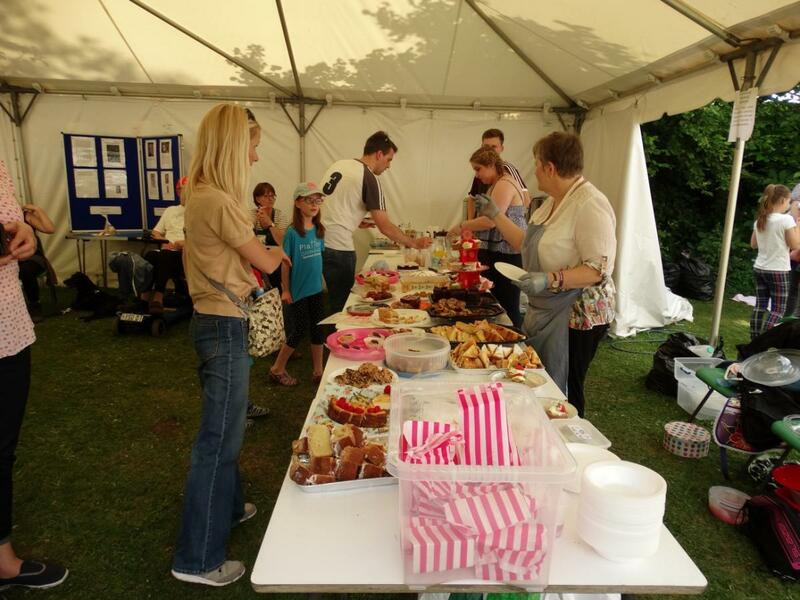 Our small frame tents are ideal for information points and first aid tents as well as stalls and our larger marquees provide the setting for place for Tea and Cake. If you are planning a larger event, such as a Charity Dinner Dance or Ball we have everything required from furniture and staging to lighting and heating to create a stunning pop up venue in your local community for a memorable evening. 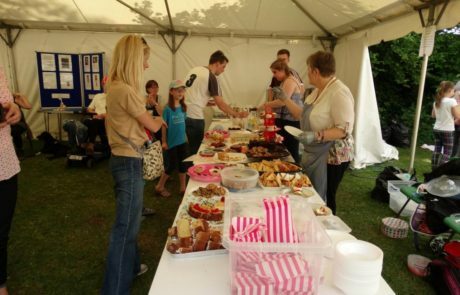 We have built up great working relationships with countless local, trusted suppliers including caterers, florists, DJ’s and the less glamourous, but no less important folk such as luxury toilet unit and power suppliers. These relationships work both ways and Jason’s reputation for being a perfectionist, thinking of extra little practical details and his ‘Can do’ attitude go a long way in making sure every event runs smoothly and is stress free. See our case studies for inspiration!